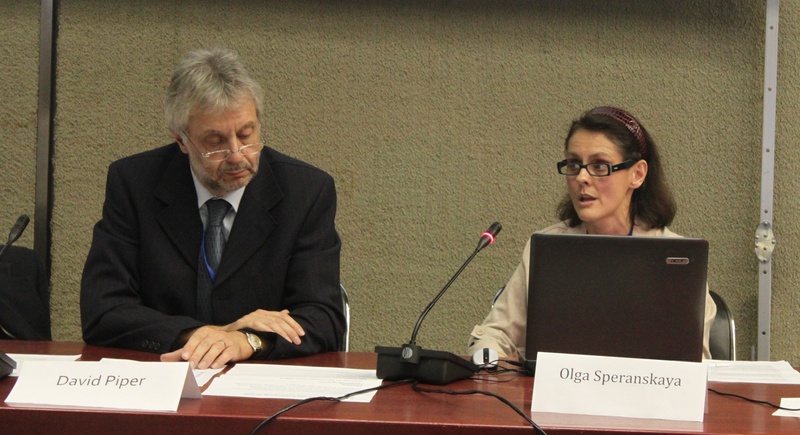 Since its inception at the first session of the Intergovernmental Negotiating Committee for the Stockholm Convention, IPEN has continued to work on international policy related to chemicals issues. IPEN works to ensure that local, on-the-ground concerns about how chemicals affect human and environmental health, labor, human rights, and other issues are not lost in international policy debates, and are reflected in chemicals treaties, agreements, and conventions. IPEN represents public interest, non-governmental organizations (NGOs) at meetings of the SAICM's Governing Bureau and has substantially contributed to SAICM’s policies on numerous issues, including hazardous chemicals in electronic products, nanotechnology, lead in paint, and chemicals in products. In addition, IPEN plays an important role in intergovernmental expert groups that provide guidance on a wide variety of toxic chemical issues, including minimizing unintentional releases; development of the POPs-free Products Project; the impact of climate change; defining hazardous waste; defining best available techniques; issues related to DDT production and use; and others. 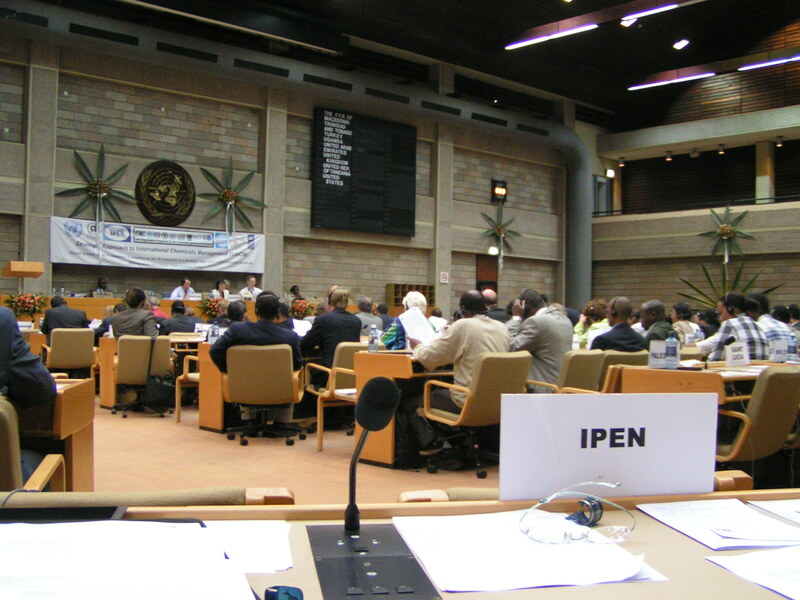 IPEN has also participated on the Chemicals in Products and Global Chemicals Outlook Steering Committees, POPs Review Committee, and various Partnerships and the Partnership Advisory Group for the international Mercury Treaty. Since 1998, IPEN has brought together public interest groups working on environmental and public health issues around the globe and helps them to work collectively to achieve policy changes at the international level. It serves as a voice for chemical safety internationally, and turns international policy into national practice by mobilizing expert and financial resources that build the capacity of local organizations to advance sustainable livelihoods.